Several cases of West Nile Virus have risen in the US, leading to numerous deaths. Among the states that have reported fatal cases are Iowa, Nevada, Wisconsin, Texas and Tennessee. 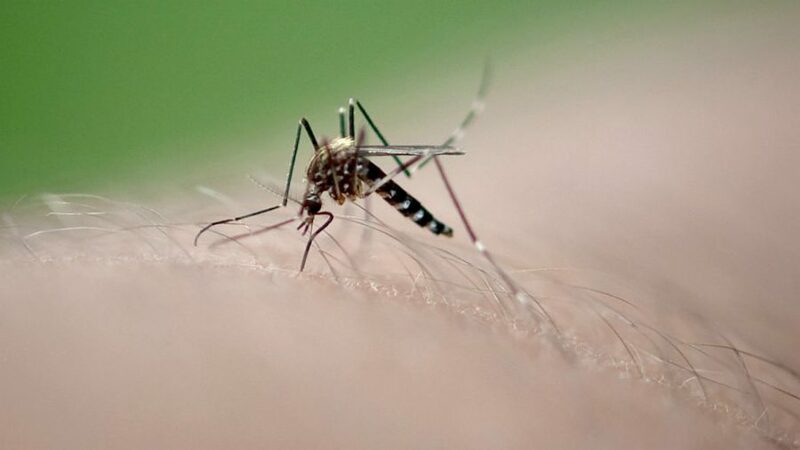 The epidemic has been reported since early May, but September is the peak season for mosquitoes who are the main transmitters of the West Nile Virus. The West Nile- associated deaths mainly occur because the virus has similar symptoms as a common viral illness, common cold or flu. People do not go to the doctor and try taking care of themselves with the same regular medicines issued for these type of regular symptoms: fever, headaches, muscle ache, and fatigue. Even though few people get seriously ill, it is important to ask for a doctor if you are having these symptoms even if it feels like a regular illness. Among the symptoms faced by the seriously ill are muscle weakness, high fever, confusion, tremors, and paralysis. Why is the virus spreading? West Nile Virus is bred from the mosquito in very humid areas and spaces. Due to heavy rain during this time of the year, puddles of water are formed that are ideal to this virus. Mosquitoes can also transmit the virus when fed on infected birds from species such as the American crow and the American robin. The virus does not have a vaccine, which is important to take precautions against it. Many mosquitoes have been tested positive with the virus and health officials are making efforts in order to suppress the illness, but the best attempts to counter the disease can be made through prevention and taking care of our homes. If you suspect having the disease, take a blood test that could identify the virus. If you are having several of the symptoms such as fever, headaches, muscle ache, and fatigue, go to a doctor. Evade outdoor as much as possible, especially during dawn and dusk. Keep windows and door screens closed at home. Check if they might need repair. Trim your garden around the home to prevent mosquitoes from resting nearby these areas. Clean recreational places such as swimming pools, hot tubs, and saunas. Use protective clothing that covers most of your body. Use EPA- approved insect repellent and apply it to the skin and your clothing. Remove any water puddles or stagnant water around your house. Turn over objects that can be filled with water during the rain. Most of the prevention focuses on keeping stagnant water around our homes so that mosquitoes stop breeding nearby. It is important to cover ourselves with clothing and use insect repellent throughout the day as another way to counter the disease. Authorities recommend to take these preventive measures until heavy rain stops and the mosquito numbers are reduced.